The closing ceremony of Hand-in-Hand English Teaching Programme was held on 15 March, 2018. 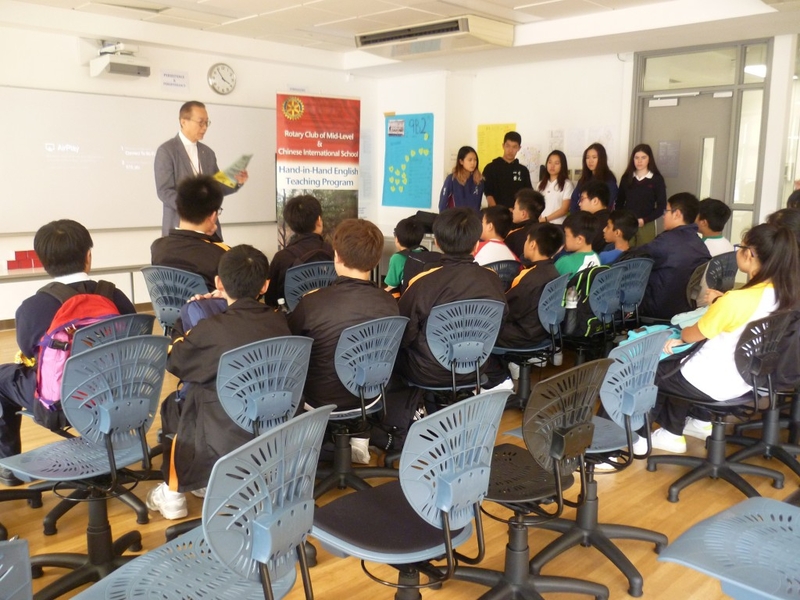 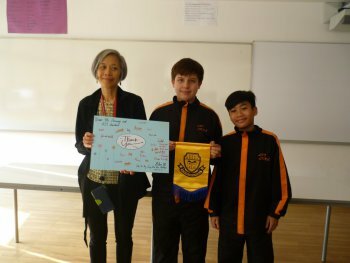 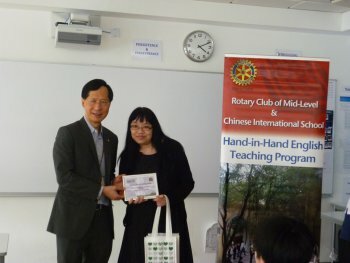 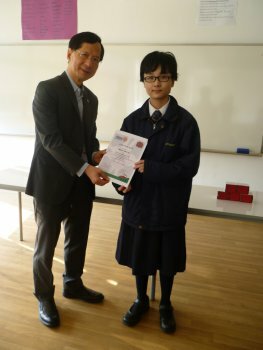 The President of Rotary Club Mid-levels gave a speech and presented the certificates and souvenirs to the CIS and LKKC students. 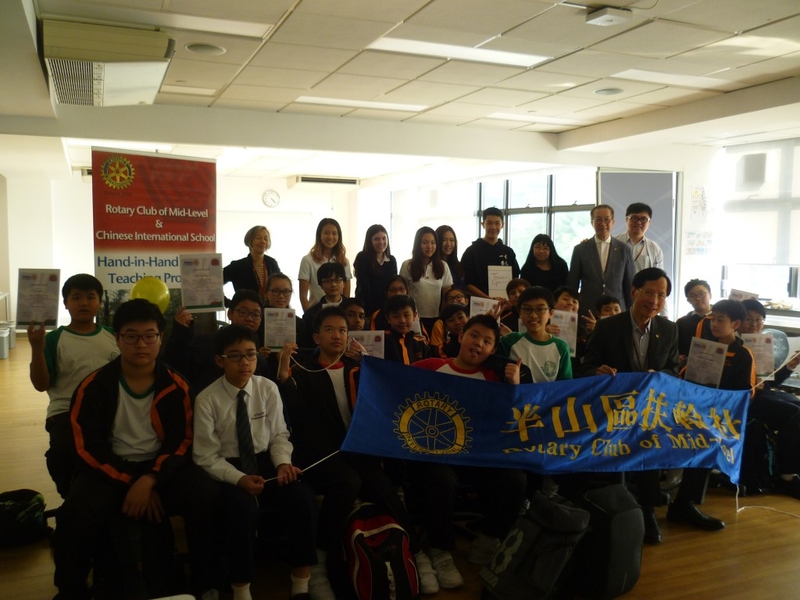 The Rotary Club District Officers, after watching our students’ mini performance, gave nice compliments. 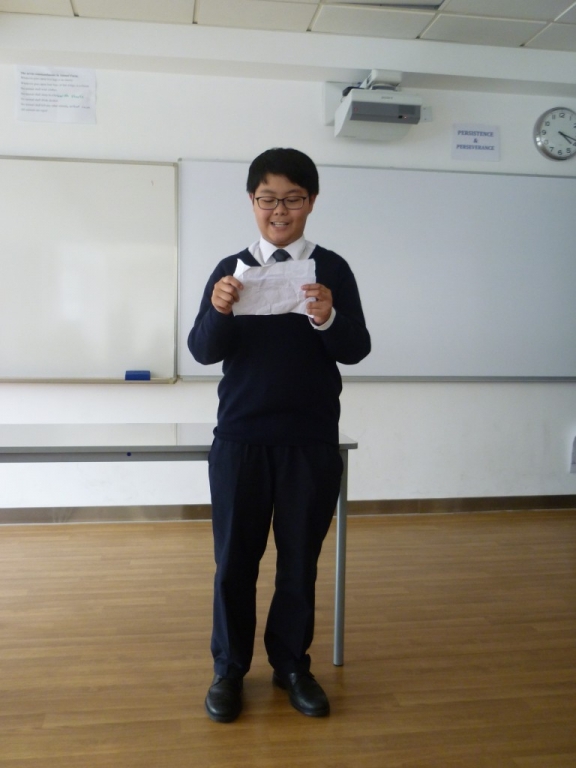 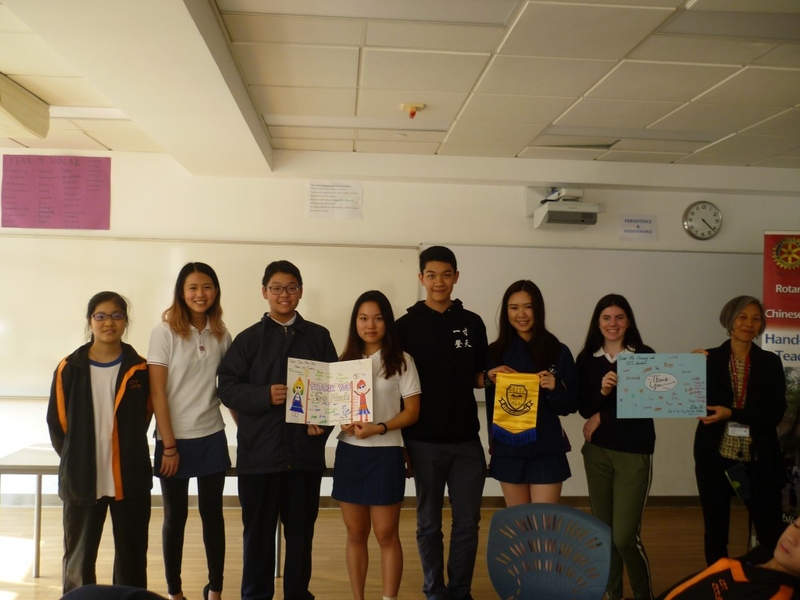 The ten English lessons helped to increase our students’ confidence and fluency in the use of English and strengthen their language skills, vocabulary and grammar in a non-academic way. 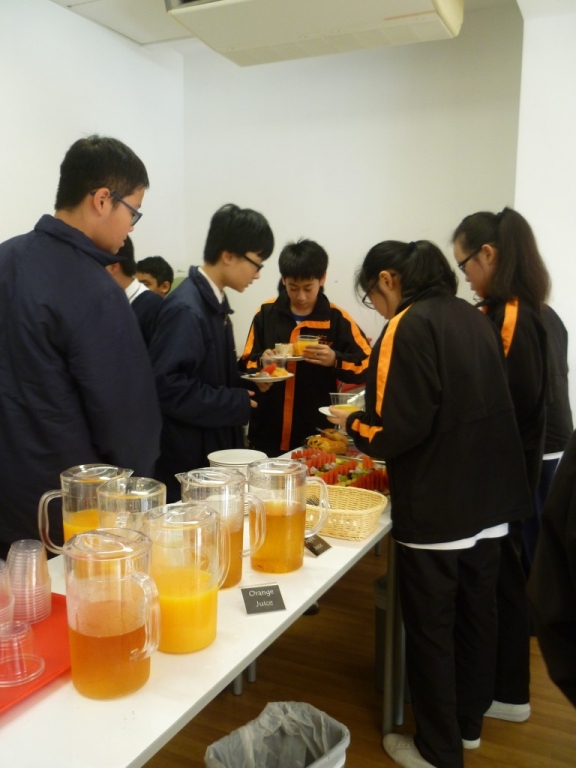 This is a kind of English learning and cultural exchange that is not possible in a tradition adult-led English classroom.